Looking to get close to nature? Just minutes from your doorstep in Scotia is a sparkling watershed teeming with life. Easy river access can be found near Fireman’s Park in Scotia. Take a walk on the rocky river bar, skip stones across the water, and during the warm summertime join family and friends for a relaxing swim. 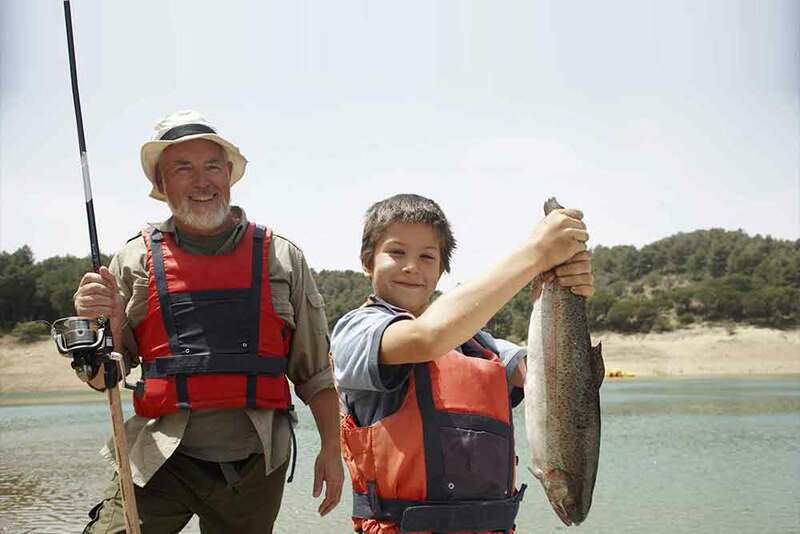 There is no boat launch facility here, but the Eel River does offer year-round catch and release recreational fishing opportunities. Running south to north, this watershed is the third largest in the state covering over 3,600 square miles. From the headwaters above Lake Pillsbury in Lake County, the main stem of the Eel River flows toward the Pacific Ocean, touching some of the most beautiful redwood groves in California. 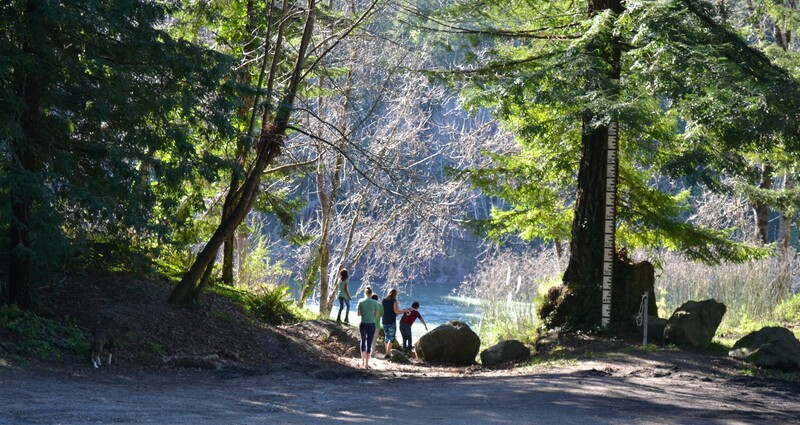 Outside of the rainy season, the Eel River flows a beautiful blue-emerald green color, and is protected on both the federal and state levels with Wild and Scenic River designations.